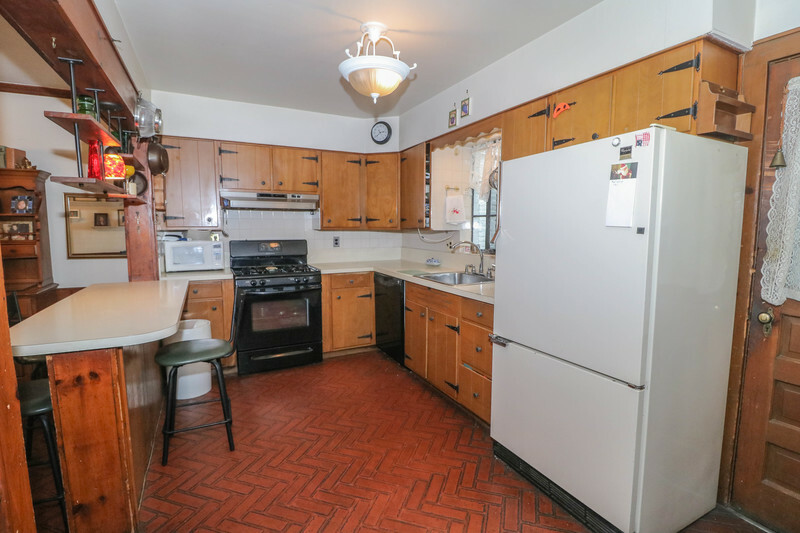 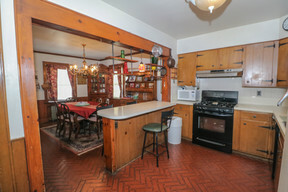 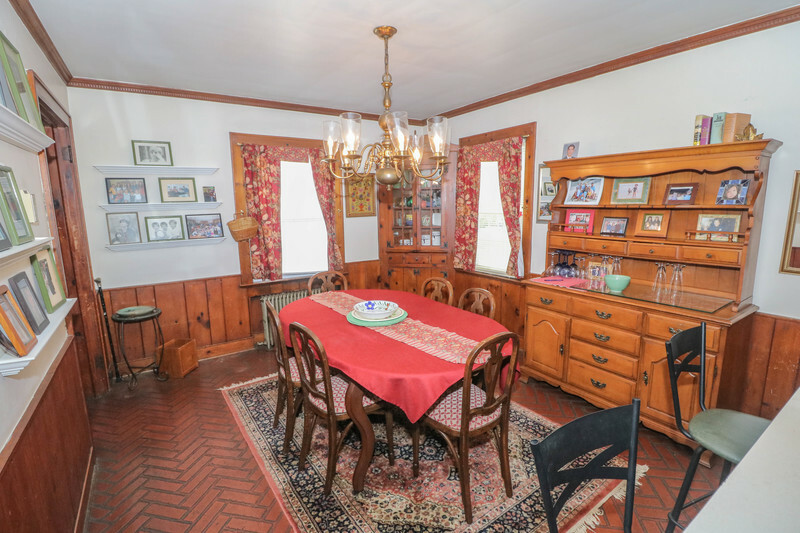 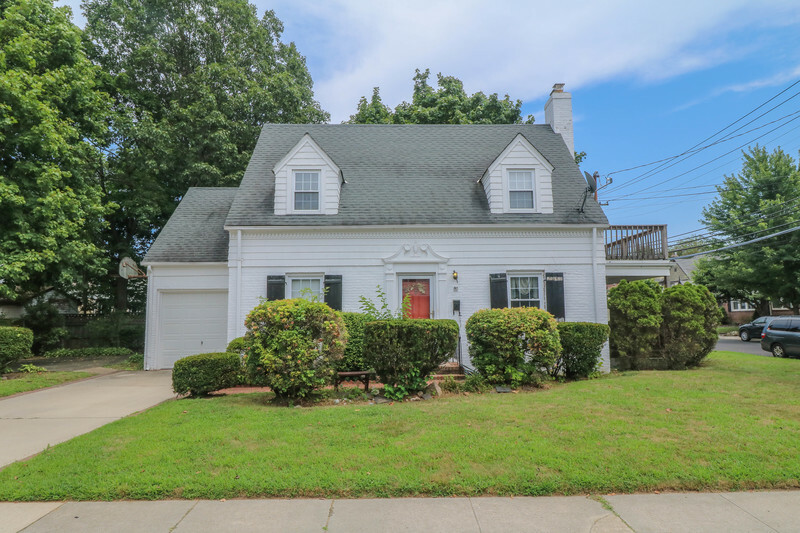 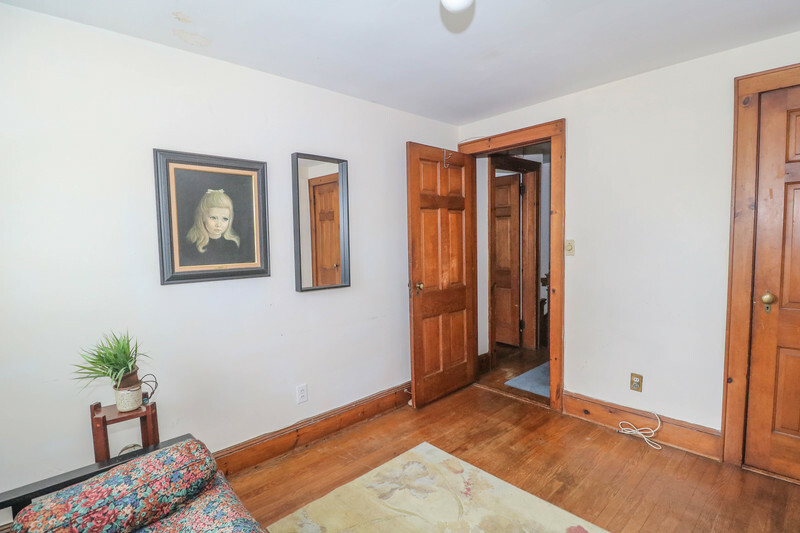 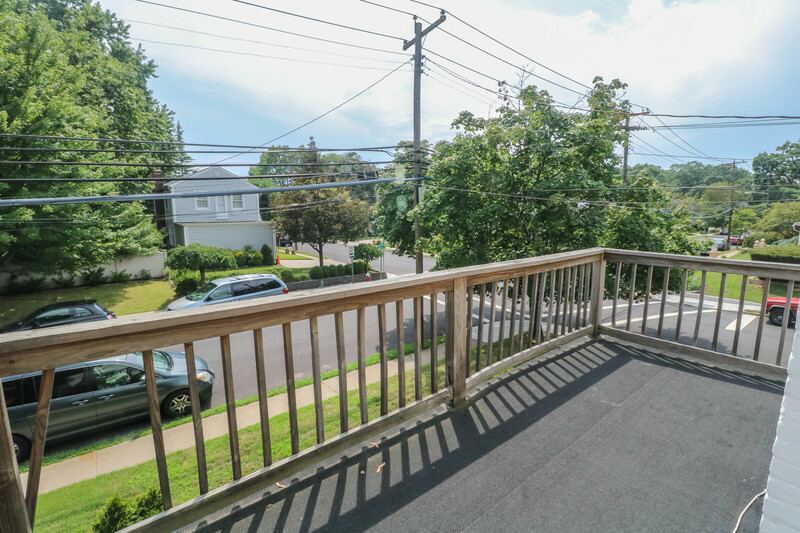 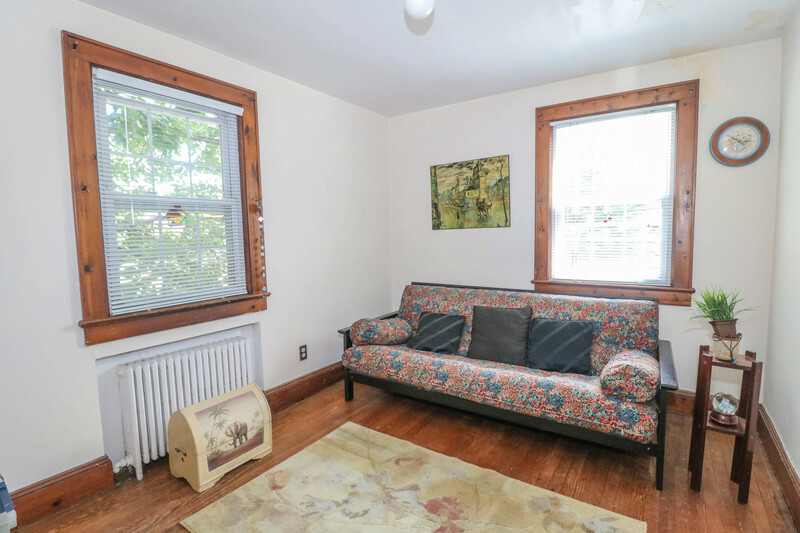 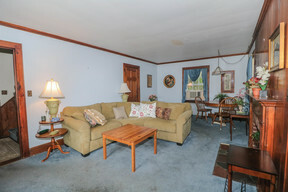 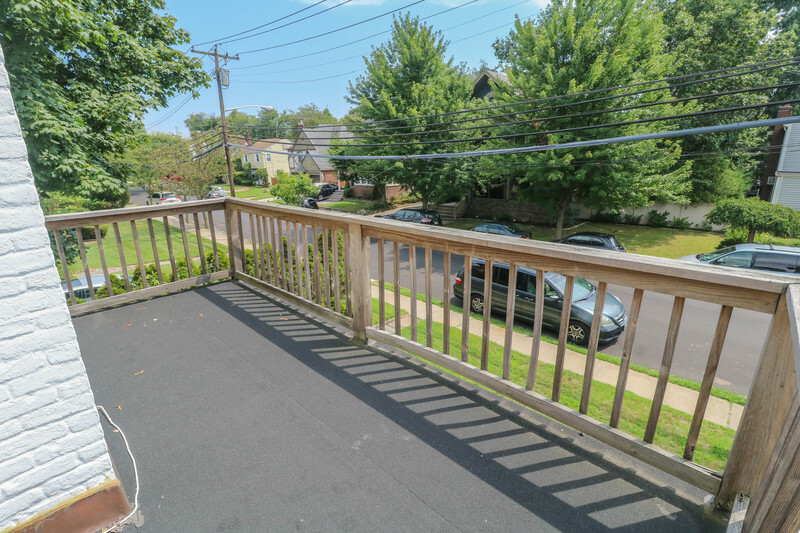 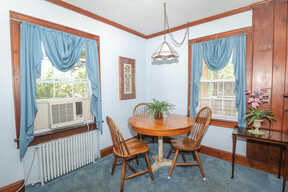 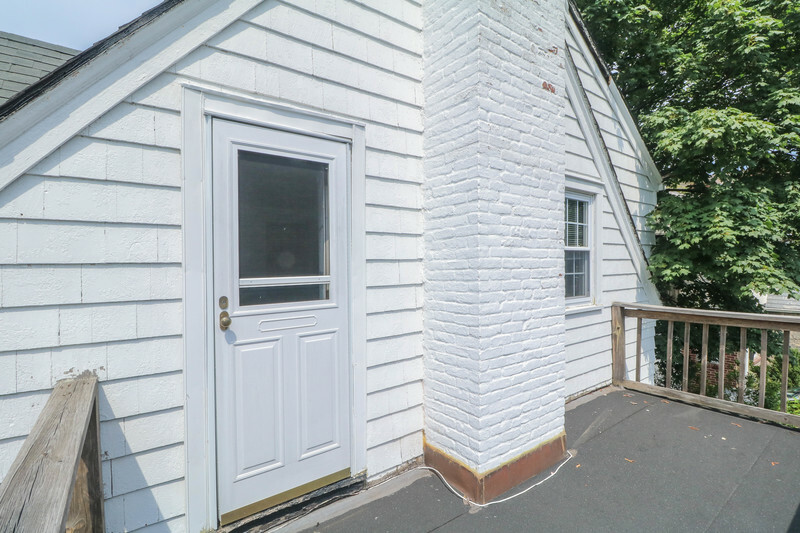 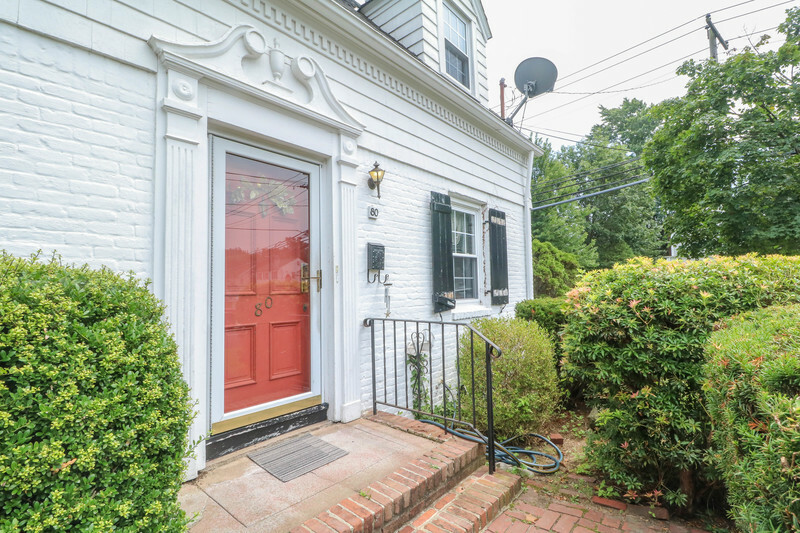 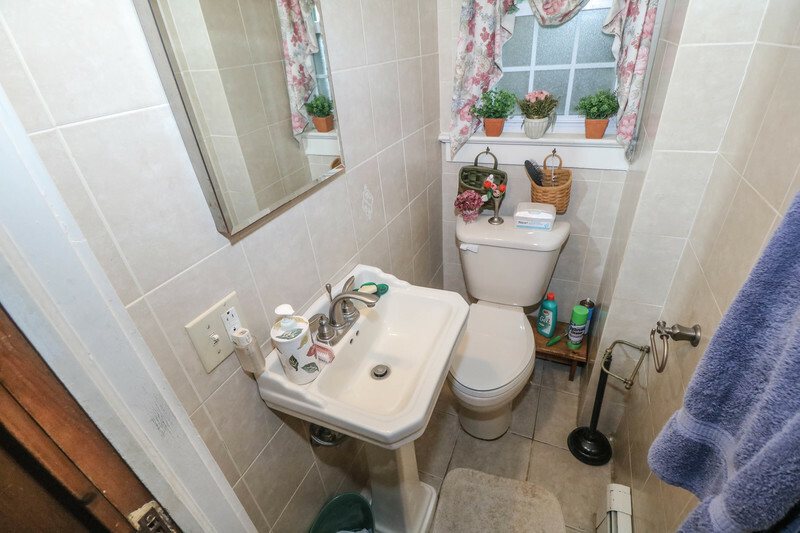 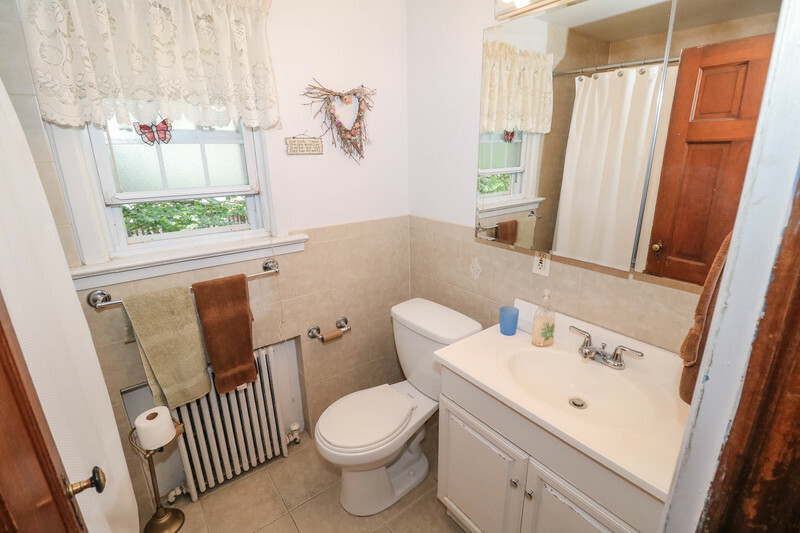 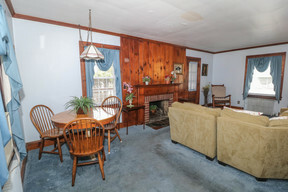 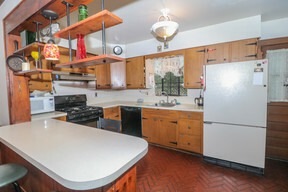 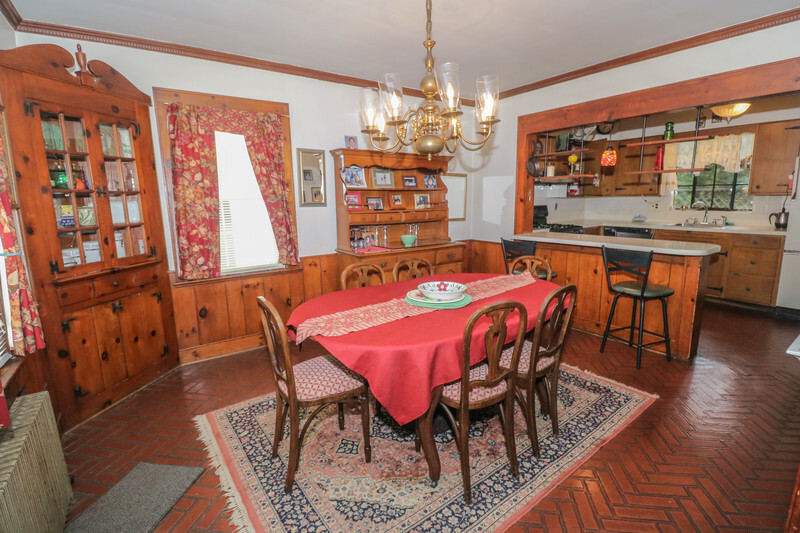 Come Visit This Charming Home Sitting On A 6000Sf Lot In The Heart Of Malverne. 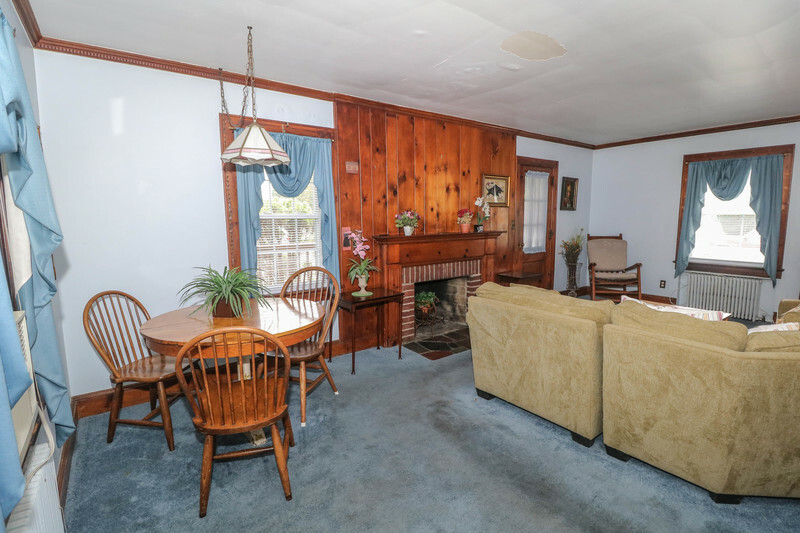 Home Boasts A Delightful Living Room With A Fireplace & Access To A Perfect Side Open Porch, An Open Concept Kitchen Overlooking The Dining Room. 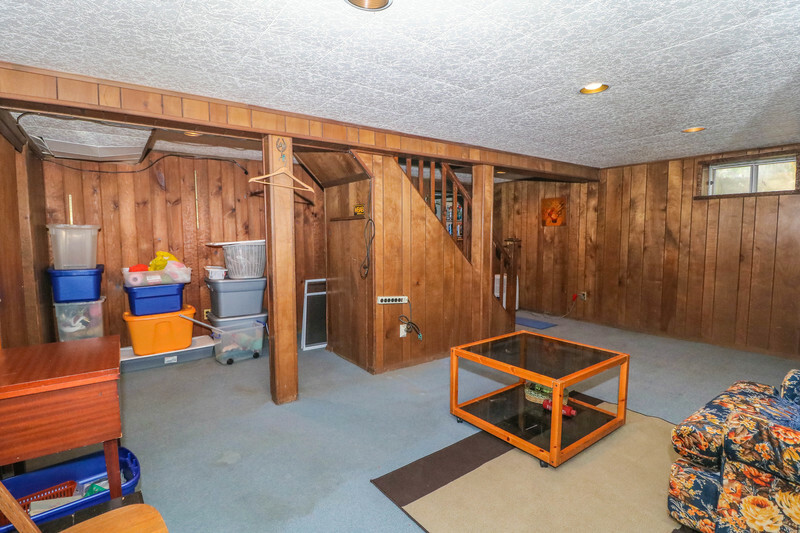 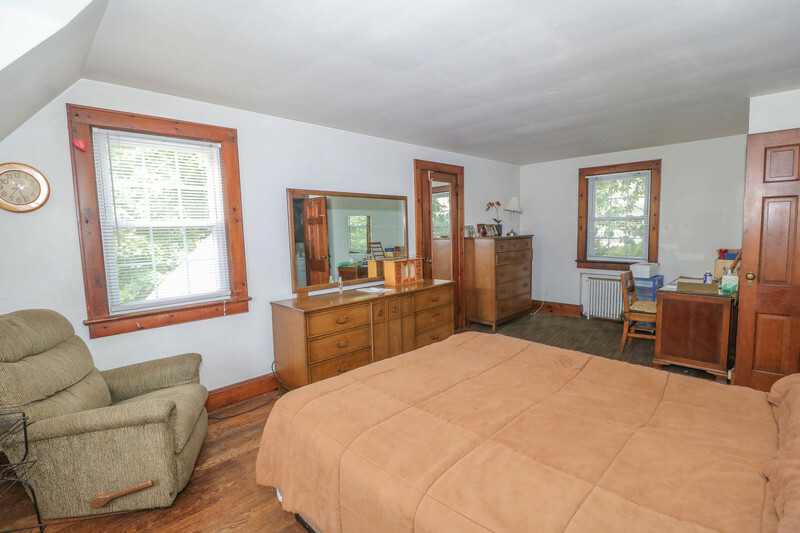 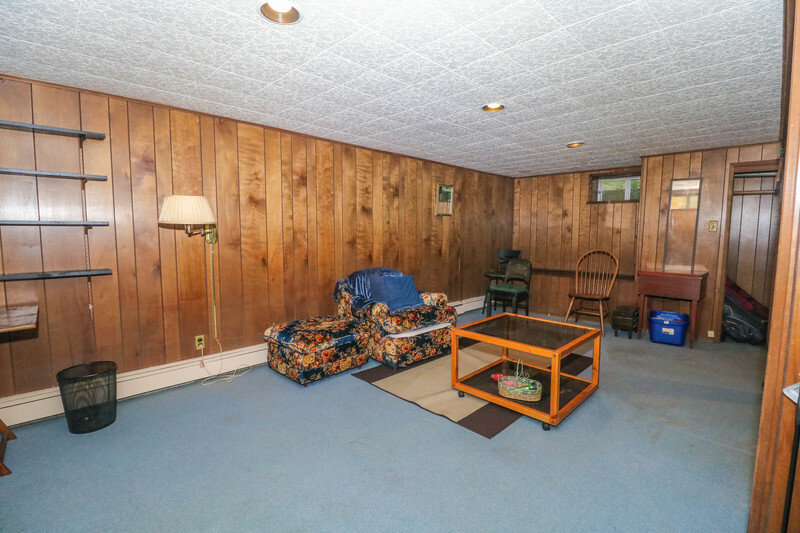 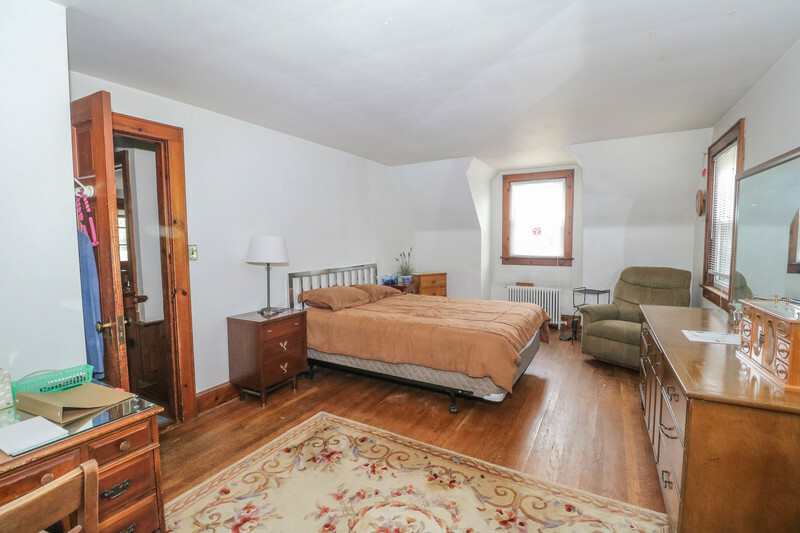 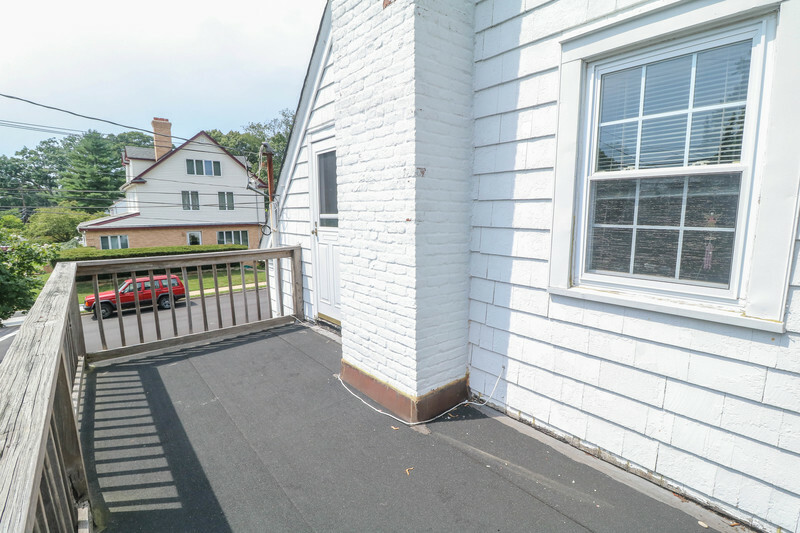 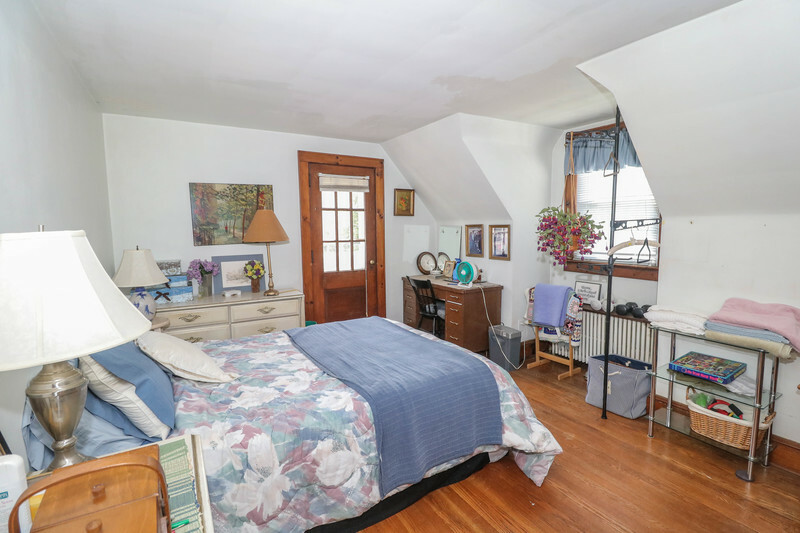 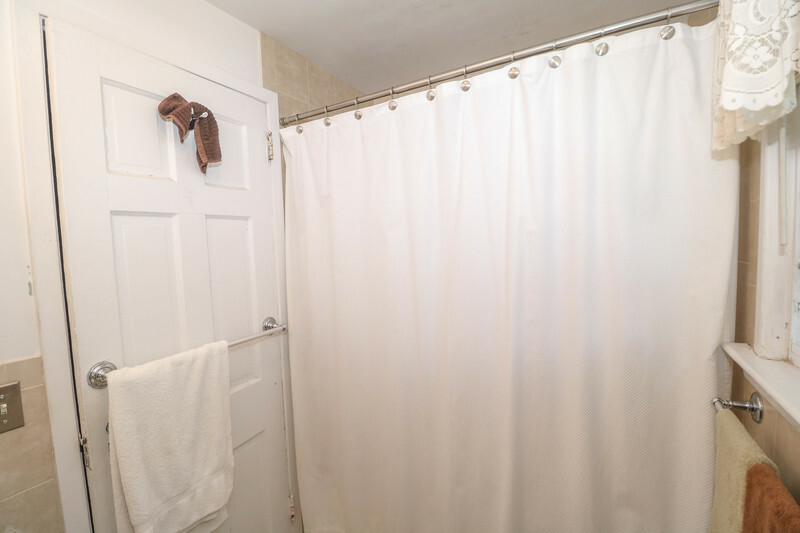 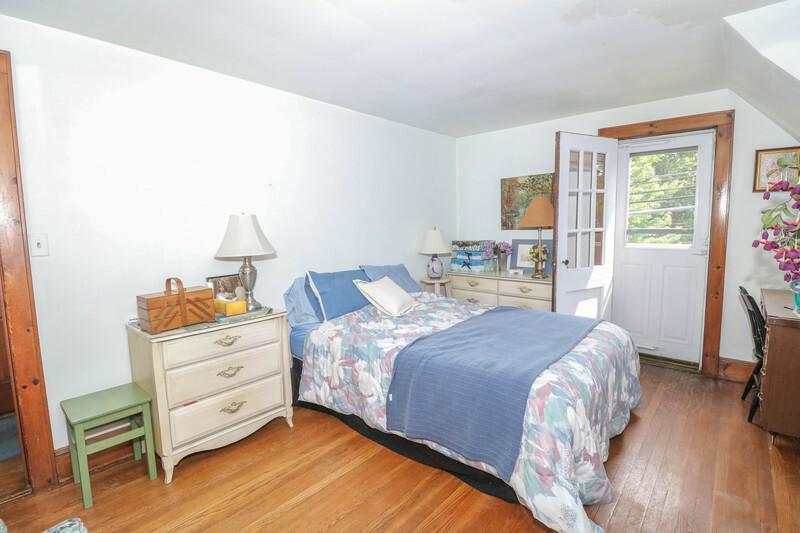 Also Has 3 Bedrooms That Are A Great Size; Master Bedroom Is Perfect For A King Size Bed And Has A Great Closet, Room For A Sitting Area/Desk Area.